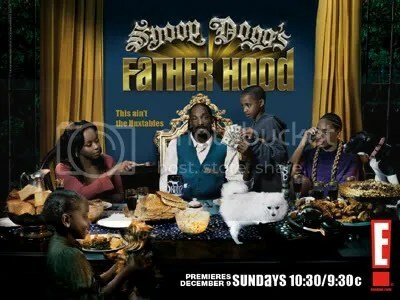 I know some of you are Keeping Up with the Kardashians but the real story is with SNOOP DOGG new show on E! Entertainment. His show is set to air Sunday, December 9th , and looking at the previews and listening to the recent interviews, we are in for a hell of a show-maybe even better then Keysha cole show[guilty pleasure]. Check it out… We shall see. Thanks to the good people at TMZ (Which gets alot of the exclusive news, posted this video on tape. Now that this has happen , Snoop and his peoples are banned from the UK…. Who Cares! You are currently browsing the archives for the Snoop Dogg category.